Note to corporate sponsors: All corporate sponsorships include your company's name on display advertising and on dinner centerpieces. Corporate sponsorships of $1800 and above include opportunity to include branded item in gift bags. All sponsorships of $1000+ receive 2x raffle tickets at the event. If you're attending the event you can pre-purchase raffle tickets here. 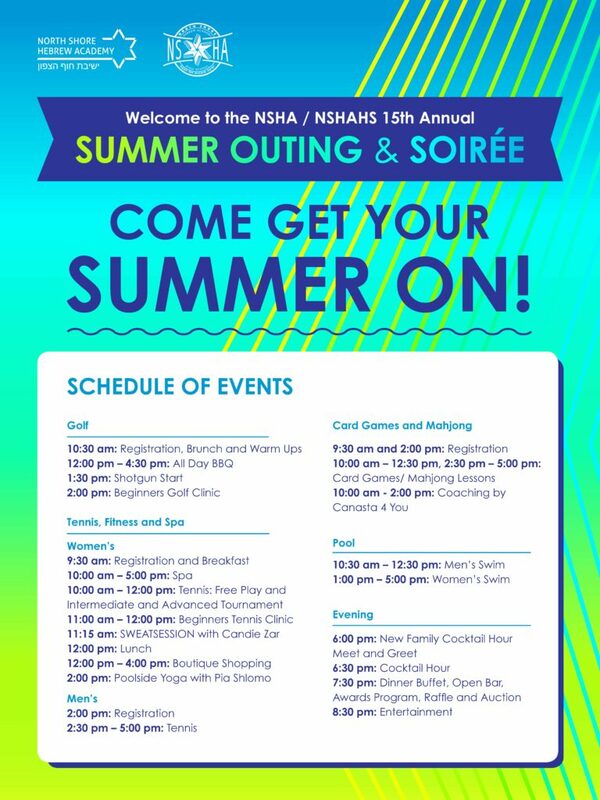 If you can't join us at the event, visit www.nsha.org/summerraffle to purchase raffle tickets for specific packages. Share any information that might be helpful for your order. If you're purchasing raffle tickets but can't attend the event, let us know for which items you would like to submit your tickets.